the essence of all scriptures, knowledge, strength, reputation and wealth. Marut-ganas. I offer my obeisances unto You. that time the demigods showered a rain of flowers on the head of Lord Nrisimhadeva. Himself. One who reads this will be liberated eternally. As Lord Krsna heard His mother narrate His own activities performed in ancient times, He suddenly called out: “Laksmana! Where is My bow? Where is My bow? 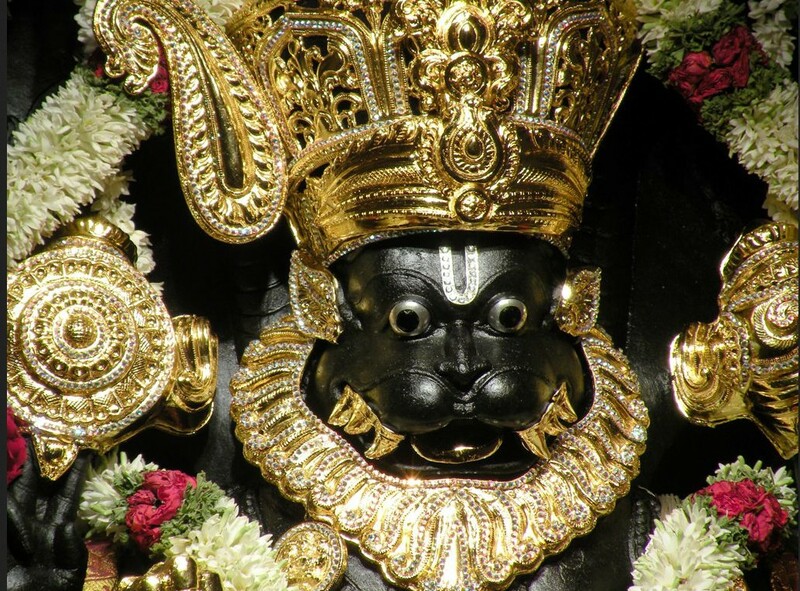 Where is my bow?” I pray these alarmed words of Lord Krsna may protect you all.